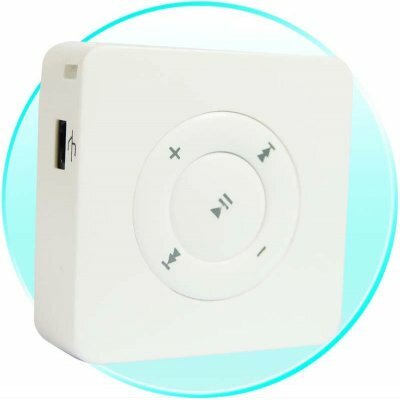 Successfully Added Flash Memory Card Reader MP3 Player to your Shopping Cart. This Cute Top Value MP3 Player cuts costs by not including built-in flash: it takes SD / MMC card flash media and can play MP3 music from the card. Can also be used as a generic USB card reader, e.g. for fast transfer of digital photos off an SD card to PC. Colors: Black or White - please specify color choices in the online checkout comments box.